Dogs are just so amazing. 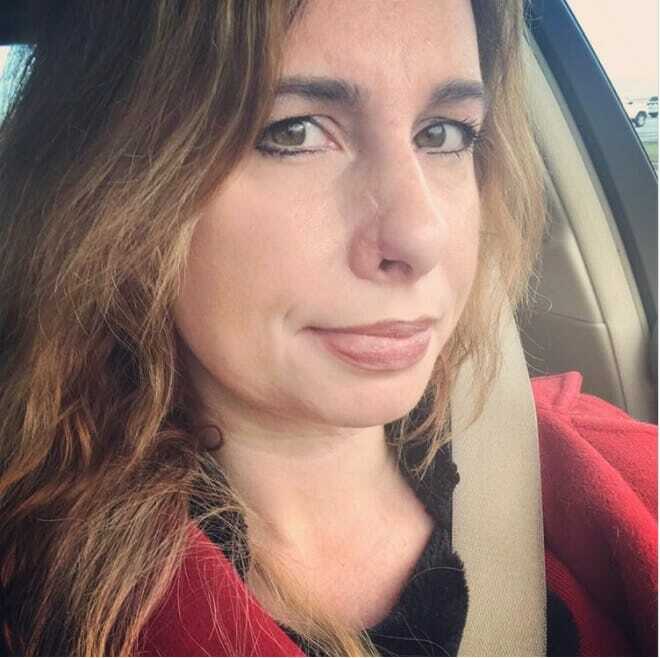 For one woman named Lauren Gauthier, her general positivism and caring nature was the main reason why her life was ultimately saved by the one she rescued. The woman has devoted almost her entire life to saving abused and neglected dogs. 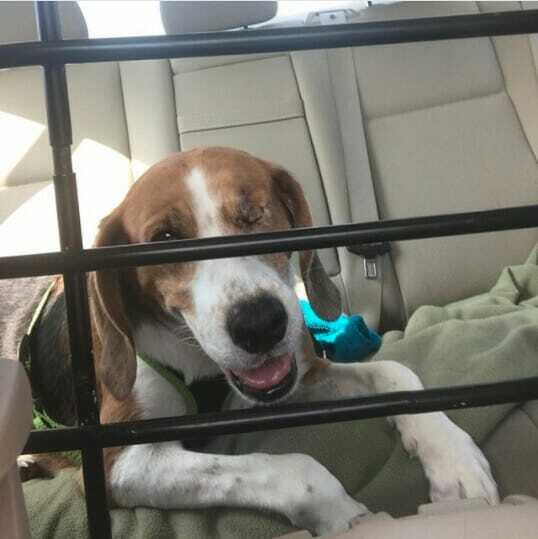 It was to give those once-rejected a second chance that they would otherwise never dream to have, through Mission Beagle & Hound Rescue by providing them loving homes or foster care. This was how she met Victoria, a one-eyed Coonhound. Victoria had been abandoned by someone, and Lauren knew that she had to help. From their very firs meeting, both Lauren and Victoria shared a special bond with one another. According to Lauren, Victoria is able to sense whenever she is either upset or stressed. Sure enough, Victoria had noticed something that Lauren could not. There had been a small red spot on Lauren’s nose, which caused the dog to sniff around the area with intent every time she is around Lauren. Lauren decided to get the bump check by a doctor, and got an eventual diagnosis she could not believe. The small red spot was actually basal cell carcinoma, which is a form of skin cancer. Because Lauren received an early detection thanks to Victoria, she was able to have surgery to remove the cancerous cells on her nose before it had a chance to worsen and spread to other parts of her body. “It really is amazing that my dog was so persistent in sniffing the area that was skin cancer. 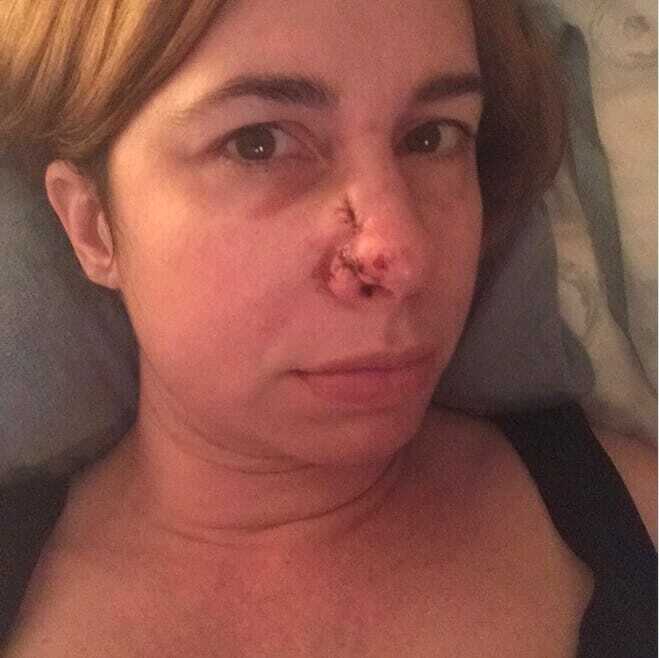 The surgery itself has changed my face, and if my dog had not picked up on it, I may have ignored the spot, which could have risked further disfigurement. 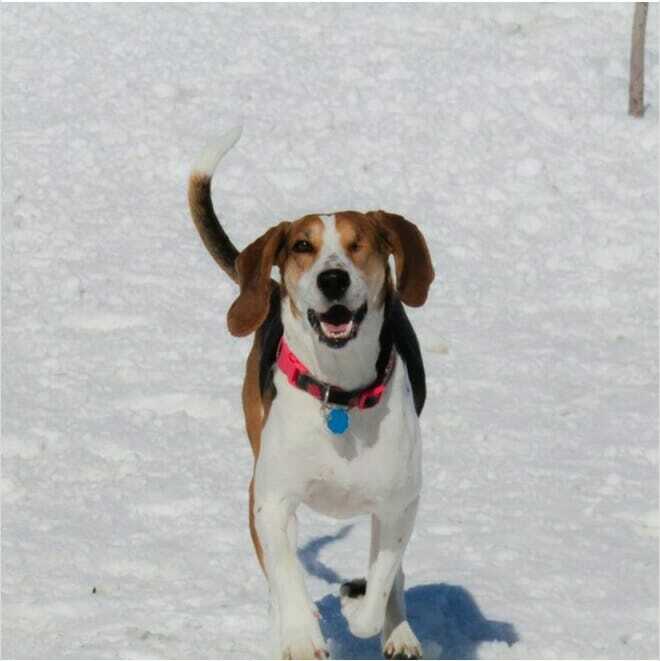 Hounds have a keen sense of smell but I never thought that I would personally benefit from it,” Lauren says proudly. Lauren believes that this was Victoria’s way of returning the favor. Today, Lauren is healthy and well once again – her surgery scars have also greatly diminished. Even though her nose remains permanently scarred, Lauren was well aware of that fact that this little bump on her nose could have brought about a far grimmer conclusion. Plus, this was thanks to one sharp canine she now happily resides with – Victoria!